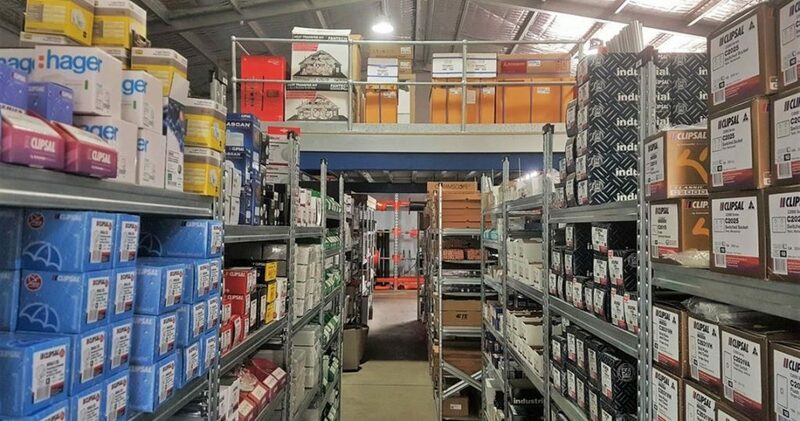 After supplying this client with 40 bays of Super 123 and 6 bays of Longspan shelving for their warehouse – they called us back 2 years later, to solve yet another storage problem! 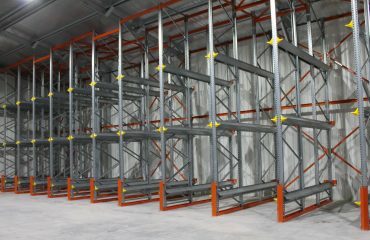 This time it was to supply, deliver and install a Structural Steel Mezzanine Floor. 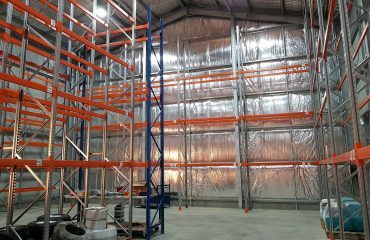 The system features a sliding pallet gate that allow ease of access for forklifts when loading the mezzanine floor. In addition, the Ball & Tube Handrailing encircles the entire floor to ensure maximum safety for the workers while working on the mezzanine floor. 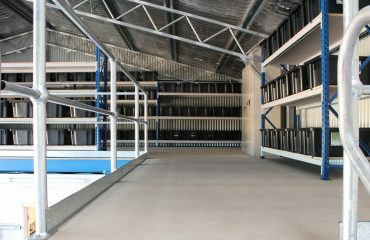 The standard steel access ladder also provides side access to the floor from below.